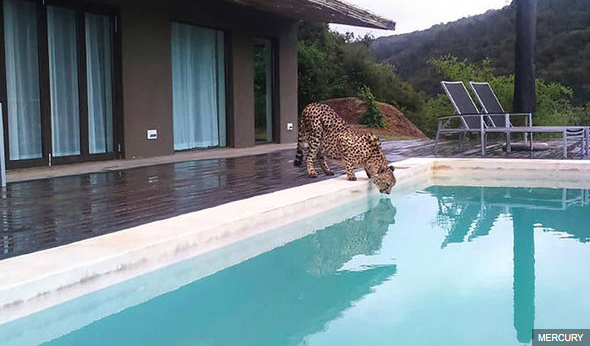 It’s the Hopewell Private Game Reserve. 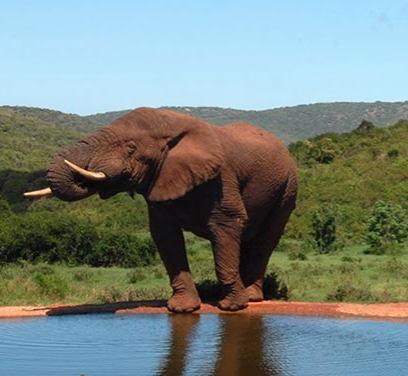 The photo on their web site showing a photo of an elephant cooling off on property isn’t just posturing. Must be the real deal!